Why have the same old normal party when you can have one of these awesome theme parties in NV? 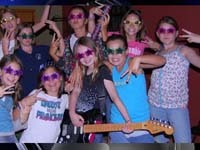 From rock stars to princesses to cowboys and more, you can turn into all of these things when you have on these parties. When you use this guide as help you will be able to host an amazing ballerina themed party in Nevada. Find decorations, food, music and more with our help. 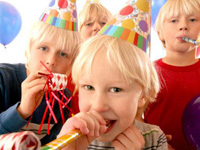 Use this guide to help you decide where in Nevada you would like to have a boys' birthday party. When you use this guide you will find some of the best theme ideas out there. 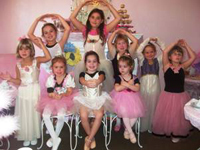 This guide is here to help you plan the best NV girls' birthday parties. 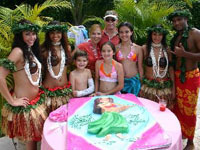 No matter what type of party you want to have, we can help you plan all of the details that you need. When you use this guide you will feel like you are really on an island when you are actually at a Hawaiian luau birthday party in Nevada. That's how good our guide is. Check out this guide we have prepared listing the best places to have hotel parties throughout Nevada. When you use this guide you won't have to worry about where you should have your party because we can help you. Use our complete guide to Nevada pool parties. 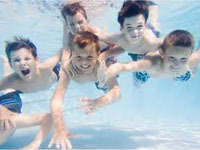 We can help you plan a pool party that will be such a good time. Use this guide to help you make your daughter's dreams come true. 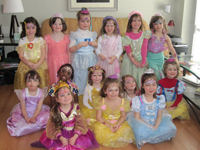 These Nevada princess parties will make your little girl light up! Use this guide to help you plan a rockin' Nevada rock star party. Your guests will have so much fun that your party will be talked about for years to come! 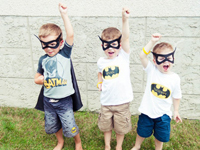 Check out this list to the best Nevada super hero parties. Dress up like your favorite character and get ready to be a hero! Look through this guide and begin planning the Nevada tea party that your daughter has always wanted. This is such a fun way to celebrate your birthday!